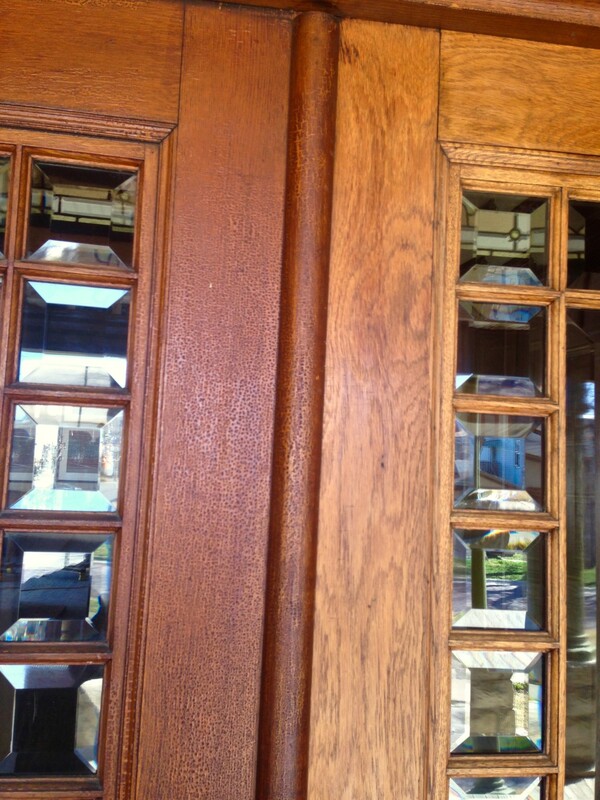 This is my third post on removing the ancient alligatored finish on the inner pair of entry doors to the 1894 Cross House. This is the BEFORE image, and also before I removed the non-original sconces. And AFTER, baby! One door down. One more to go! You can really appreciate just how horrible the old alligatored finish was. It totally diminished the beauty of the doors. As noted in the previous post, the revealed finish IS the original color. The technique I use does not remove the finish down to bare wood, it just removes the later alligatored finishes. And the fabulous Yale & Towne door plate was not looking its best, either. And AFTER! I still have to refinish the lock, doorknob, and screws. I remain forever stunned that somebody did not replace the hardware at some point. Thank God. 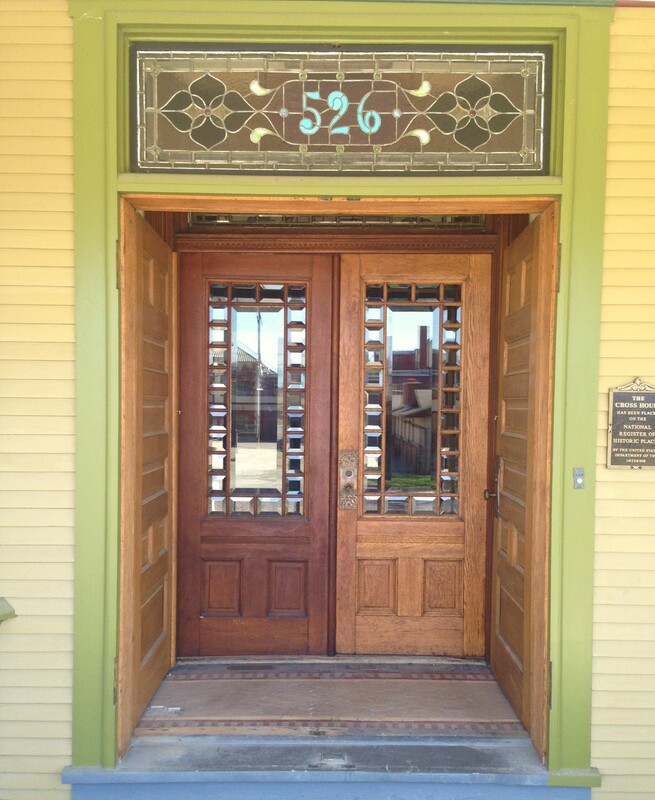 Can you imagine, say, a 1970s lockset on this door? Oh, the horror! So very beautiful. We have lost so much in what we create now. I would take the Cross House over any new house for every surface is a feast for the senses. So people topcoated the original finish with shellac later? And yes, you’re really lucky to have the original hardware. I looked at some houses where the original mortise locks were present but knobless and painted shut and then there were tubular locks installed a foot up. Having the original doors entirely gone was almost less painful. That’s similar to what was done to the exterior doors of our house, except they installed the new locking doorknobs just 6 above the original back plates, and left the original knobs and mortise locks, just wedged the bolt open. 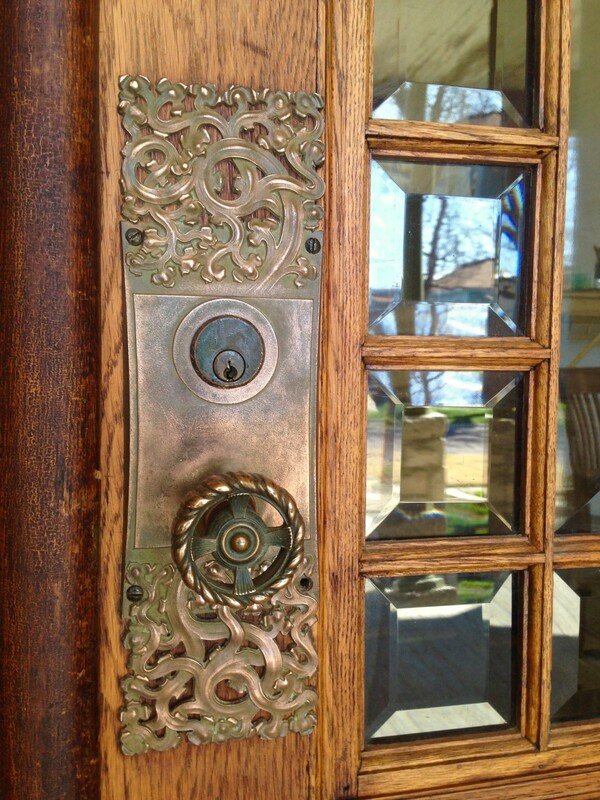 I was able to restore the original mortise locks and install modern schlage-compatible deadbolts in a style that matches the original hardware. I’m really quite happy with how it turned out, and grateful the original hardware was left. Some of our neighbor’s were not so lucky. One of them has three various eras of locksets drilled into their otherwise beautiful oak and beveled glass entry door, and another has modern knobs drilled in above all the originals on their INTERIOR doors! I guarantee I could rebuild the original locks in less time than it would take to drill and install the added lockset. Sometimes the kludgery just baffles me. To think you could order beautiful hardware like that from a catalog. I work for a company that owns many, many door and door hardware companies (Including what is now just Yale!) and I adore these posts. I mean, I adore all the posts, but in particular these hit me in all the feelings because it’s such a niche field and those of us in it are kind of obsessed with doors and hardware. 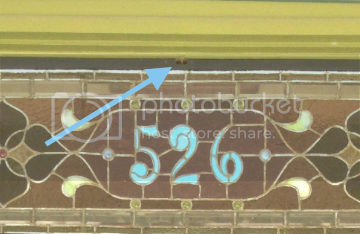 What caused the two holes in the wood trim above the stained-glass transom? I wondered if they might’ve had gas lines coming through from the fixture in the vestibule, to supply a lighting fixture for the porch. I couldn’t grasp the size of them from the picture above. I enjoy your blog! I just found it a few months ago, and have read all the posts. 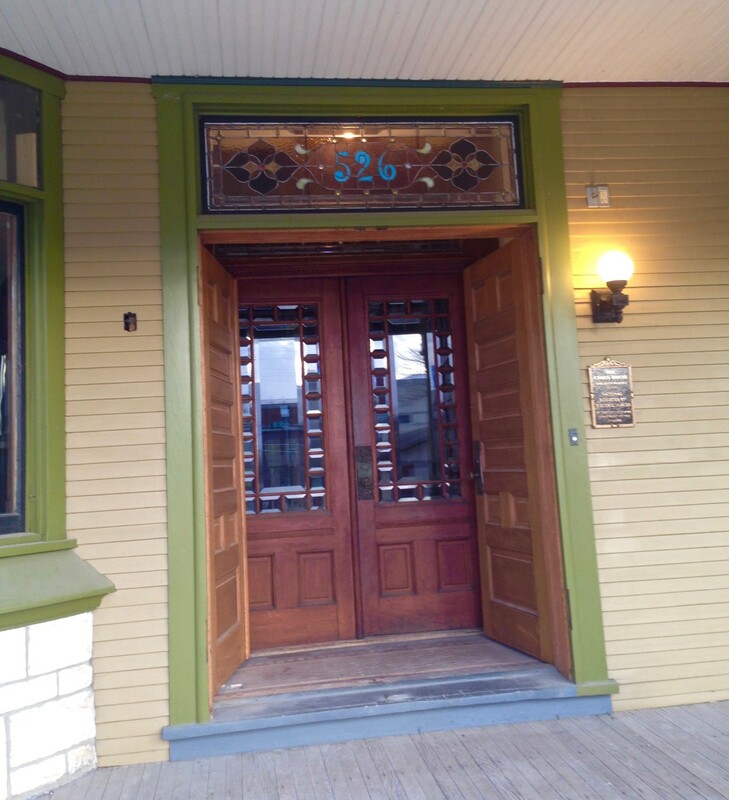 I have a 1920’s, or earlier, craftsman I saved from demolition and moved to a new site…a block away, lol! And I’m totally jealous of your hardware. It’s incredible.